“This is exactly what we expected from the National Energy Board, an industry-captured regulator that never met a pipeline it didn’t like or environmental impact it couldn’t ignore. “The NEB has no credibility and the approval of Kinder Morgan’s Trans Mountain pipeline today has no legitimacy in the eyes of the 17 First Nations, 20 municipalities and millions of British Columbians from all walks of life who oppose this pipeline. “Sierra Club BC respects the wisdom and experience of the newly appointed Ministerial Panel but rather than ‘restoring confidence’ in a process that was built for approvals, they will see the same wall of opposition that has always stood firm against Kinder Morgan. 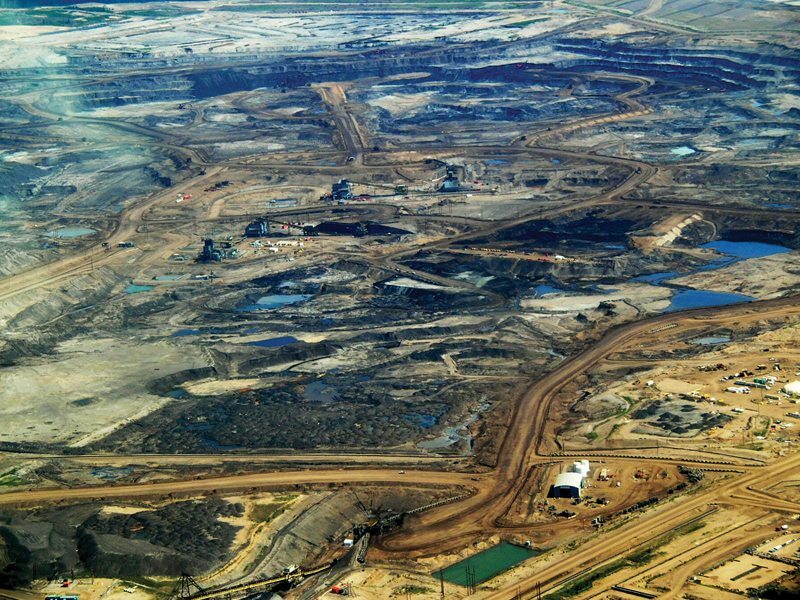 “Sierra Club BC remains deeply concerned by Prime Minister Trudeau’s repeated assertion that he wants to find a way to get tar sands oil to market. We have seen waffling on his commitment to a tanker ban on the north coast and we also seem to be seeing efforts to put lipstick on the pig that is the NEB. And yesterday, natural resources minister Jim Carr confirmed that the government’s goal is to make approval of pipelines easier. 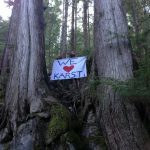 “The bottom line is that Kinder Morgan has no social license and never will. Ottawa needs to listen to the wall of opposition here in B.C. because it’s not going away–it’s growing. Featured image by Tar Sands, Alberta photo by Dru Oja Jay, Dominion, via flickr.